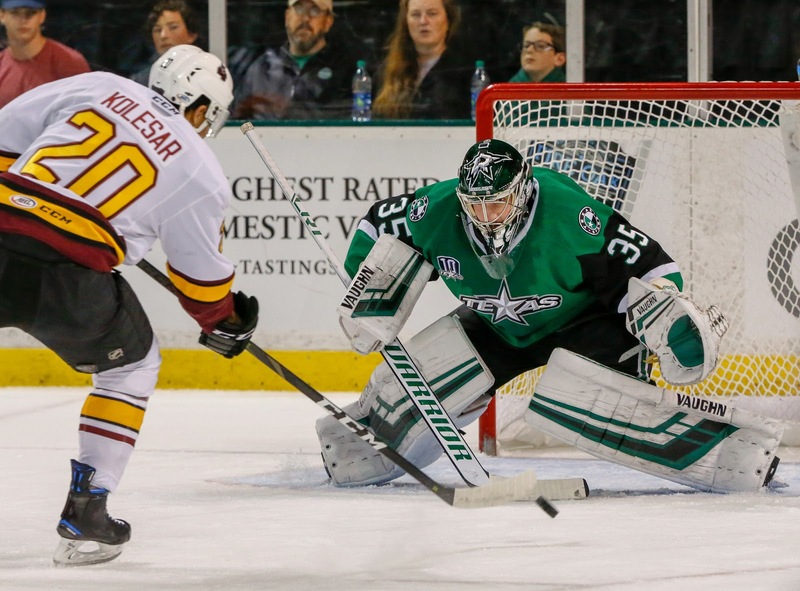 The Texas Stars fell to the Chicago Wolves on Friday night in a 4-1 contest. Power forward Michael Mersch scored the lone goal for the Stars as the team struggled to capitalize on several golden chances throughout the contest. Chicago defenseman Dylan Coghlan got the Wolves on the board within the first five minutes of play with a power play goal from the high slot. In reaction to a check he didn’t like, Texas blueliner Ben Gleason took an undisciplined cross-checking minor to set the Wolves up with the man advantage. Mersch answered just over a minute later with one of his signature goals from in front of the crease. Stars captain Justin Dowling recorded the primary assist on the play and was the best player for Texas. 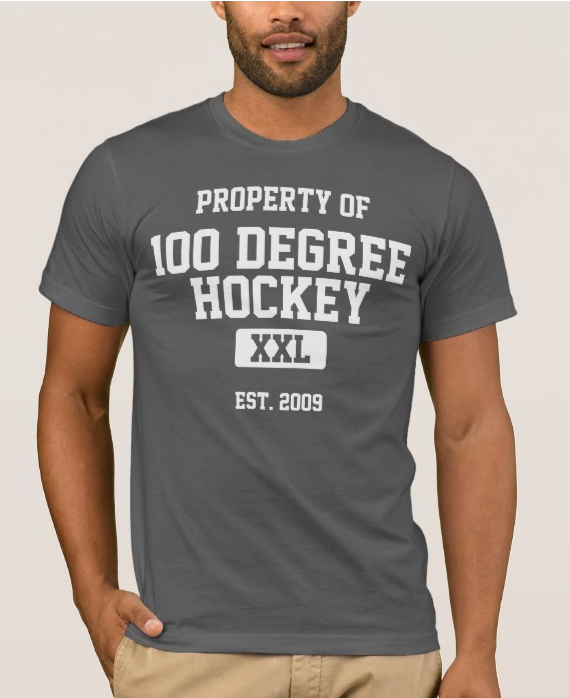 His line drove play throughout the contest and threatened to tilt the ice at any given moment. Mersch’s marker was a continuation of his strong play against the Wolves this season. The tally gives him ten points in his last ten games and seven points in his last eight games against Chicago. His line combination with Dowling and Erik Condra will be critical going forward as the Stars continue to incorporate their recently acquired young players into the lineup. In the last five minutes of the first period, the Stars broke a stick, which led to extended zone time for the Wolves. Ryan Wagner scored to give the Wolves a lead they would never relinquish. The Wolves added an even strength goal from Keegan Kolesar less than four minutes into the second period and an empty netter from Tomas Hyka with two minutes remaining in regulation to seal the Stars’ fate. Again, the chances were there for the Stars, but the bounces didn’t go their way. One player who could’ve helped the Stars keep the puck out of their net was lockdown defender Dillon Heatherington who missed the game due to an illness that has affected several Texas players. The Stars play against the Griffins tomorrow night in Cedar Park.